Strange to see, out of common. 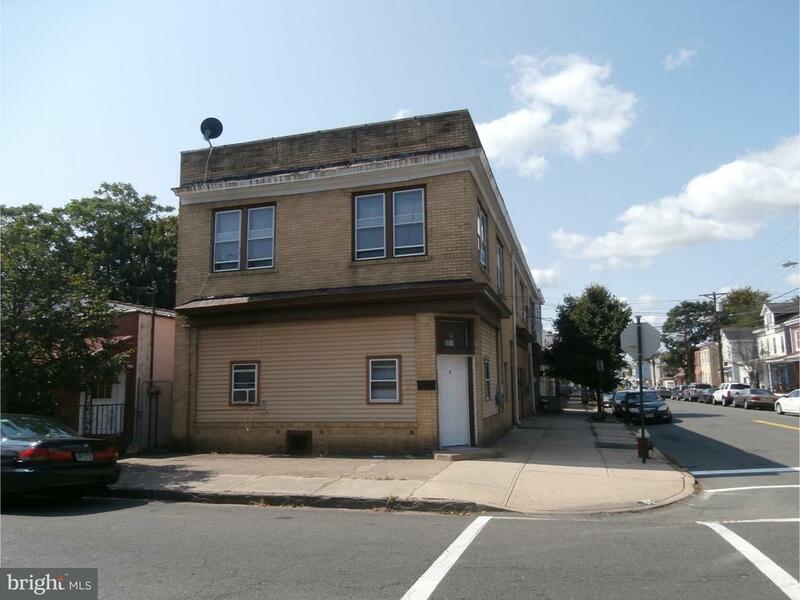 six units income building fully rented with stable tenants.Turn keys, excellent capitalization rate.All utilities separated except water.Don't let it goes. Couldn't be a best investment than this one.Don't wait, just bring you offer!!!! !